All our instructors are aviation professionals, be it commercial pilots, flight instructors or persons from other fields in aviation. 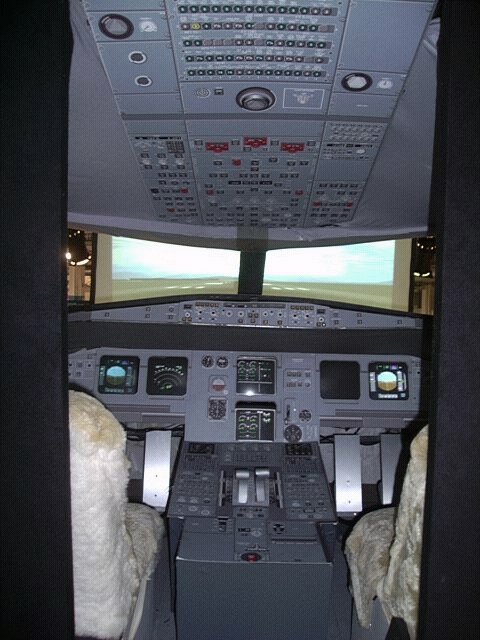 Our Simulators are of the latest technical standards for the task at hand. We are opening doors to the real cockpits for you, watch this space. Start of this new branch is expected around 3rd Quarter 2004.